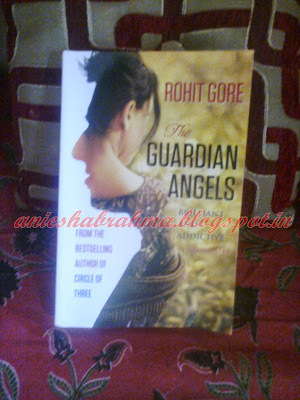 I discovered Rohit Gore last year when there were ads on homeshop18.com for his book, Circle of Three. I had liked the book immensely and immediately, but never got around to reviewing it - because simply put, I'd not become an official reviewer till this year. I applied to review The Guardian Angels from the Tales Penseive because, I wanted to read more from Rohit Gore and also because the blurb really attracted me, The key words for this attraction was, "star-crossed lovers." The book arrived at my doorstep on Panchami (09.10.2013), the day before the five days of Durga Pujos start in Bengal...I was a bit worried about when to begin reading the book, because I knew once our crazy days start, I wouldn't get to spend two consecutive minutes with the book. 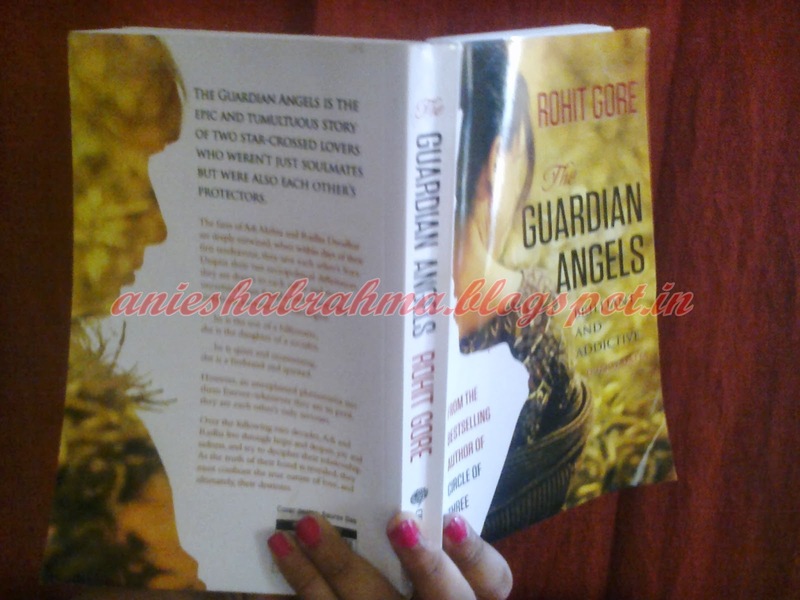 Adi and Radha are characters who are brought to life by Rohit Gore. We encounter them first, when they are merely twelve years old...and we witness them, growing up and changing into distinct individuals. One could say the book actually narrates the lives of Adi and Radha since the time they met each other, then they go their separate ways...but something always pulls them back to one another. 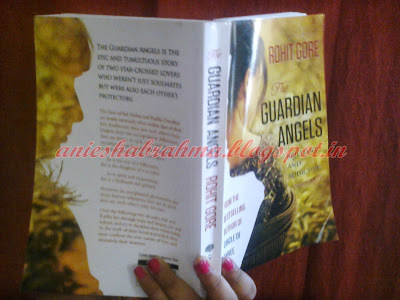 In truth, they are exactly what the book's title tells us from the start - The Guardian Angels. The writing is simple, lucid and well, at times heartbreaking. From experience I know, it is the simple words which manages to wrench your heart. I don't remember crying so much, while reading (unless you count the time I bawled my eyes out when J K Rowling mercilessly killed Dobby in Harry Potter.) Nor do I remember getting so involved in a book. Rohit Gore uses a semi-epistolary form of writing, with the help of entries from Radha's journal. Other times it is either Adi's perspective, or other characters from the story. What I greatly appreciated was that even though the supporting characters have their own roles to play and do not seem like mere puppets for the story, the focus never shifts from Radha and Adi. This is a book definitely worth reading, especially on a rainy afternoon, when you don't feel like doing any work. 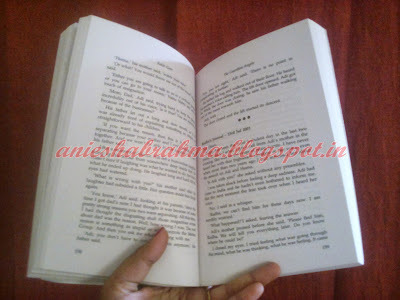 You might finish the book in record time (like I did), but the story will stay with you for a long time afterwards. A friend of mine had once written on my Facebook timeline (back when it was called a wall), "One day the music will stop, the curtain will fall, and all the characters would leave the stage. But you'll still remember it." There can be no other phrase to describe the impact this book is going to have on you, especially if offbeat romance tales are your cup of tea.